Welcome to Waterlefe, a golf course and boating community located directly on the Manatee River. Perfectly designed with entertaining in mind, this well-appointed estate home has over 5,000 SF of indoor and outdoor tropical livings. This gated neighborhood also enjoys fine dining on premises at the River Club, which also features fantastic gym & fitness room, library, community heated pool and the newly added tavern room is wonderful for social meeting. Many community activities available. This home features, open floor plan, gourmet kitchen, and a magnificent master suite & bath along with 2 custom walk-in closets. Guest rooms accommodate large scale furniture and much needed storage space throughout. Over-sized 3 car garage facility & a custom waterfall salt water pool, covered & screened lanai contain a full outdoor kitchen. Wonderful golf course views complete with special home features include triple & double tray ceilings with detailed moldings & lighting throughout. Additional flex room could be a solarium, a game room, additional FR or even a 4th bedroom suite as it contains a walk-in closet as well as connected additional full bath. And…so much more…you won’t be disappointed in this spectacular offering. Please, send me more information on this property: MLS# A4418238 – $839,900 – 10212 Discovery Ter, Bradenton, FL 34212. 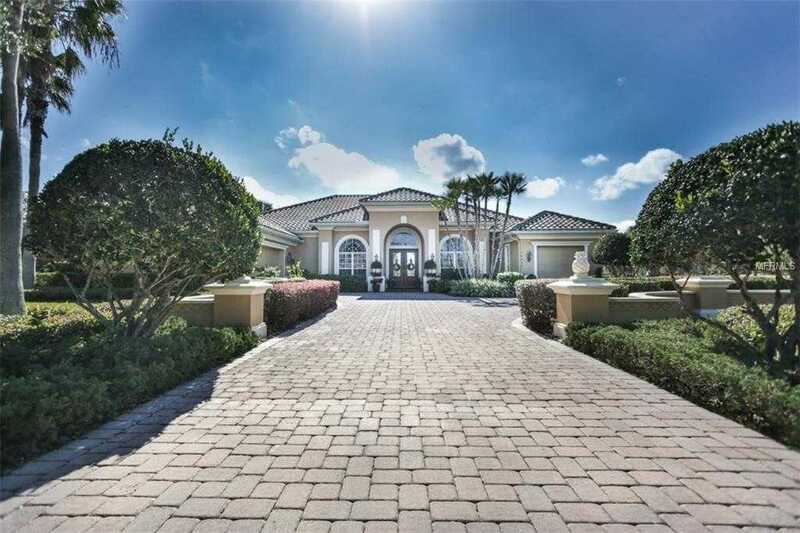 I would like to schedule a showing appointment for this property: MLS# A4418238 – $839,900 – 10212 Discovery Ter, Bradenton, FL 34212.